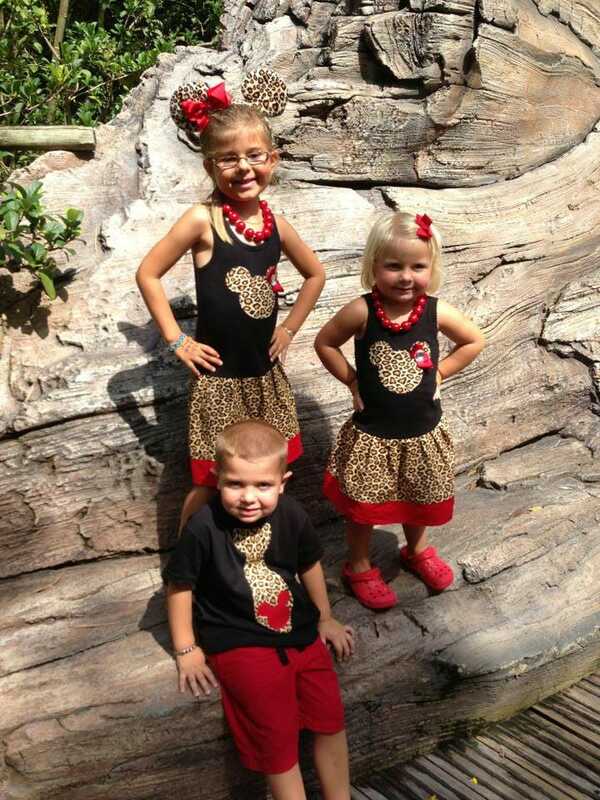 Girls dress. 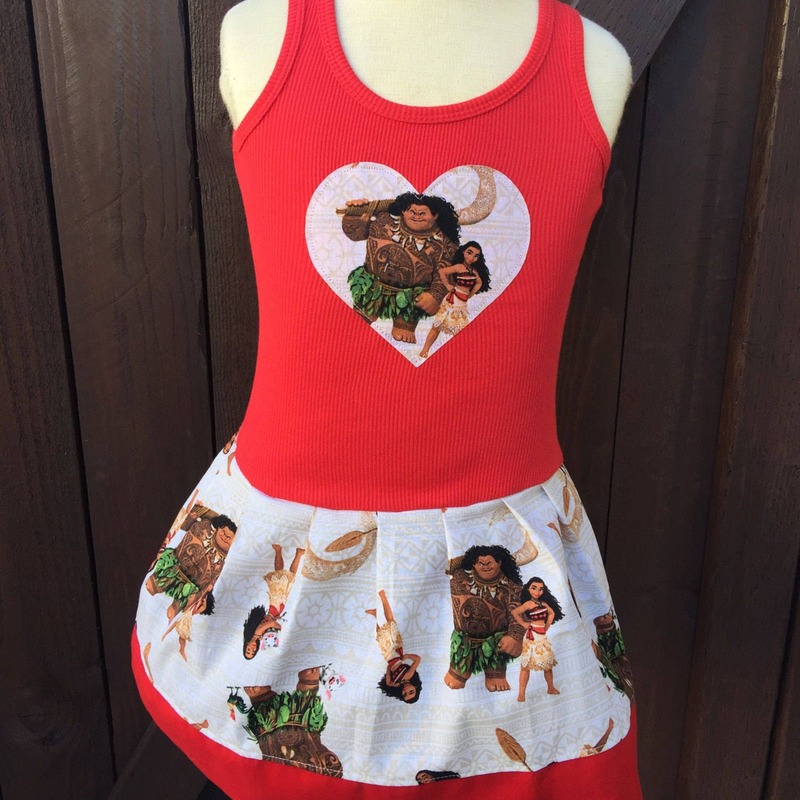 Moana dress. 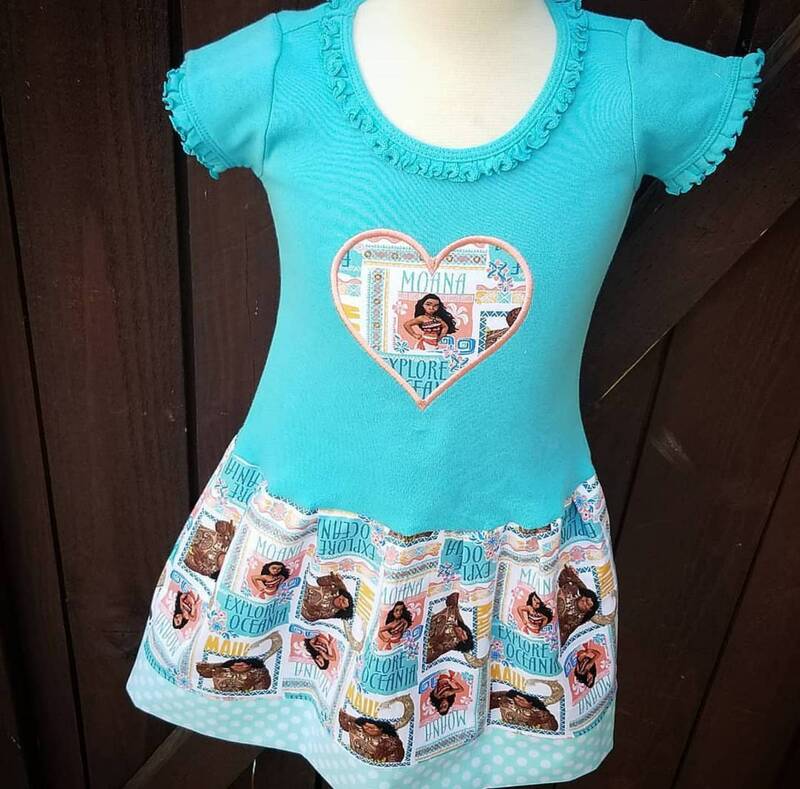 Moana Birthday dress. Short sleeve and long sleeve dresses are the same length however they are slightly wider than our tank style dresses. 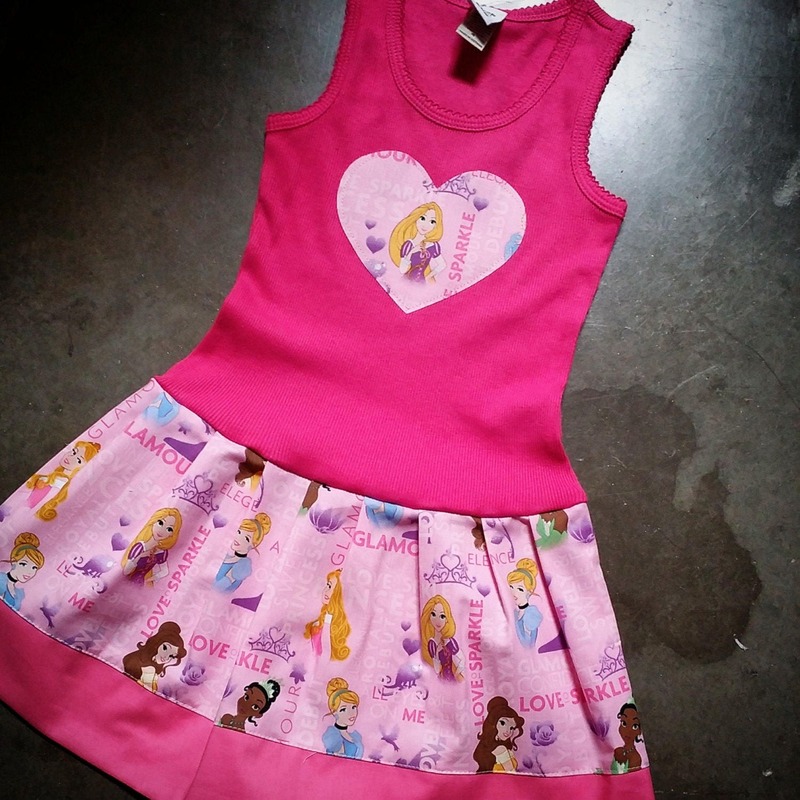 We do not suggest upsizing unless providing us with your child's height and weight so we can custom the fit for you. Returning customer who is always happy with end result. Dresses are beautiful! Wash well and worth every penny. We'll def be back!!! Thanks! Loved the dress!! Looked so cute on my daughter for her 2nd Birthday! !